Information for planning for your visit. No admission to get into the grounds. 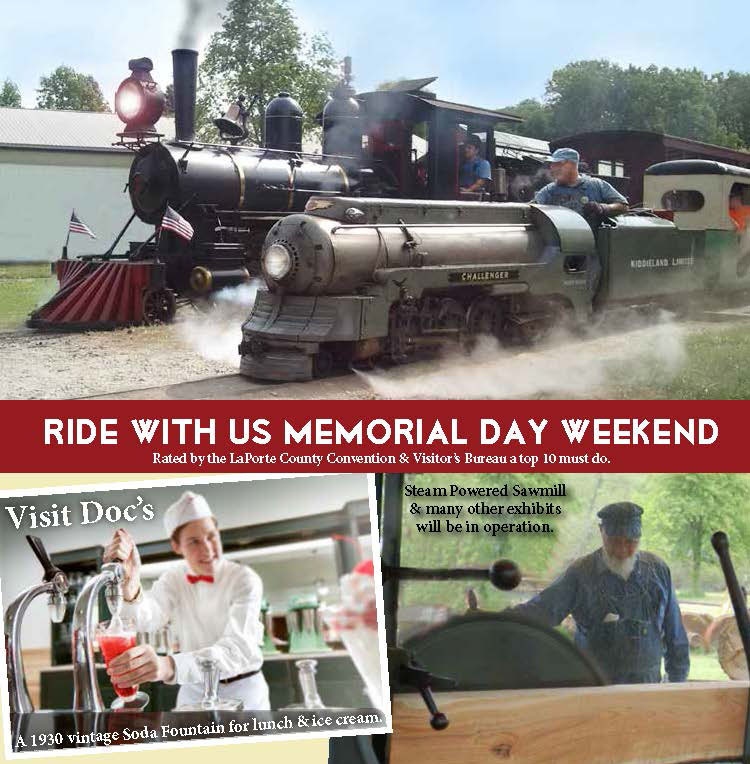 While the activities start at 12:00, you can arrive early for breakfast with the train crew or to see the locomotive firing up. *while the museum strives to operate steam locomotives, gas or diesel locomotives will be used in case of mechanical issues or volunteer availability. Thank you for your understanding.